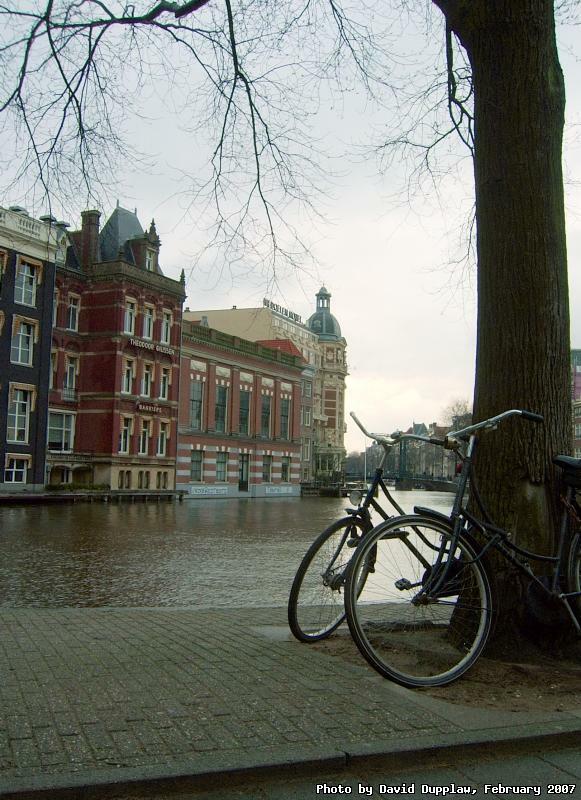 Amsterdam is full of bicycles. The flat geography of the Netherlands makes it an ideal place to ride a bike, but there are just not enough places to park. Two ingenious dutch people had used this tree to tie their bikes to. It's been a long time since I updated, but I hope to get back to it now that the sun has re-appeared in the sky and the clocks will be going forward in a few weeks. I've been busy travelling around for work, missing quite a few weekends in the process. As you can see, a couple of weeks ago I was in Amsterdam under the biggest rain cloud in the world!